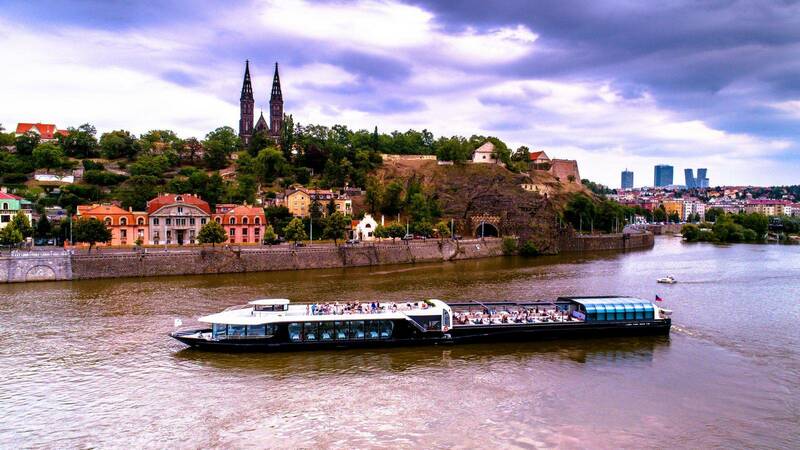 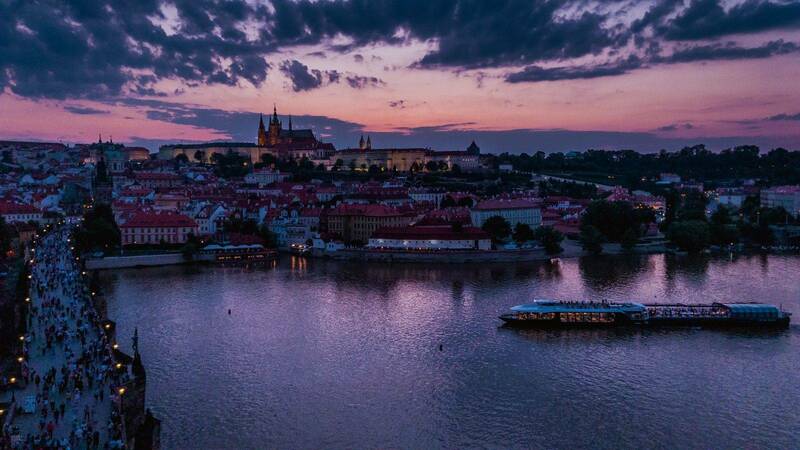 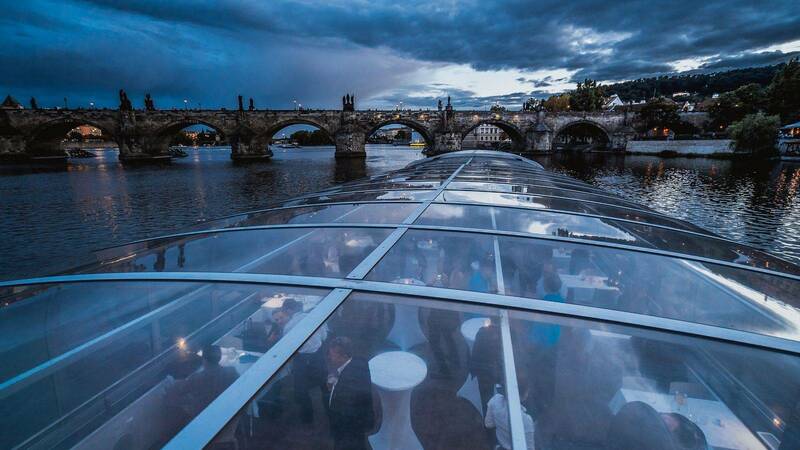 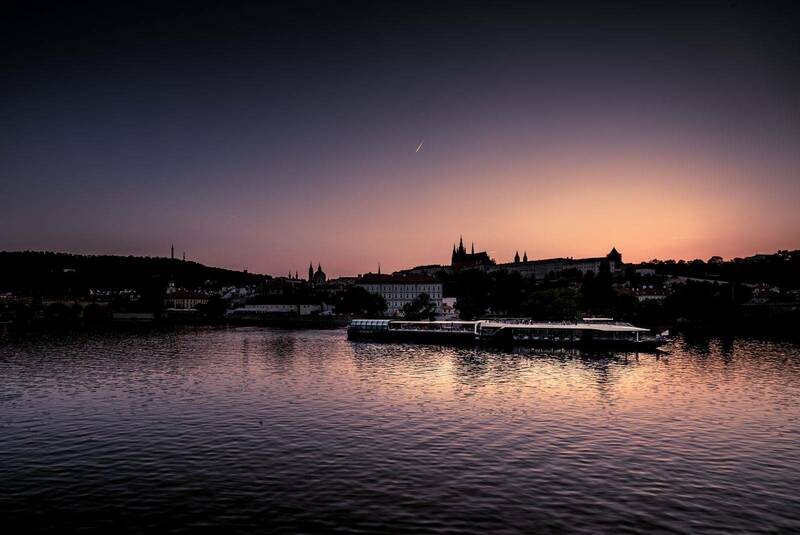 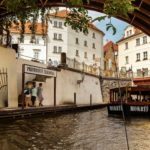 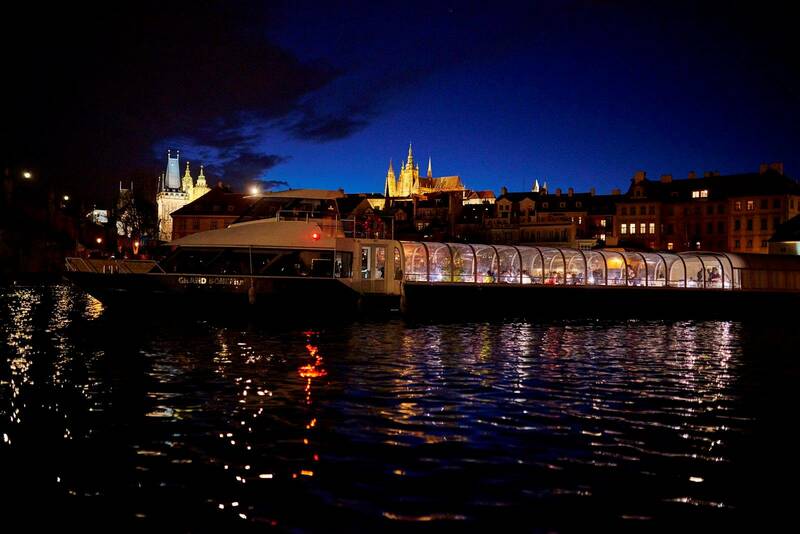 Discover the best panoramic views of Prague’s sights from the deck of ultra-modern glass-roofed boats. 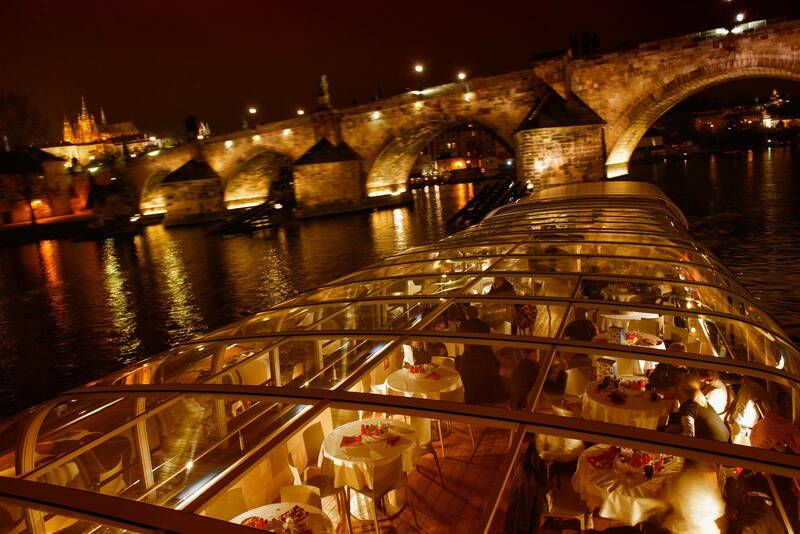 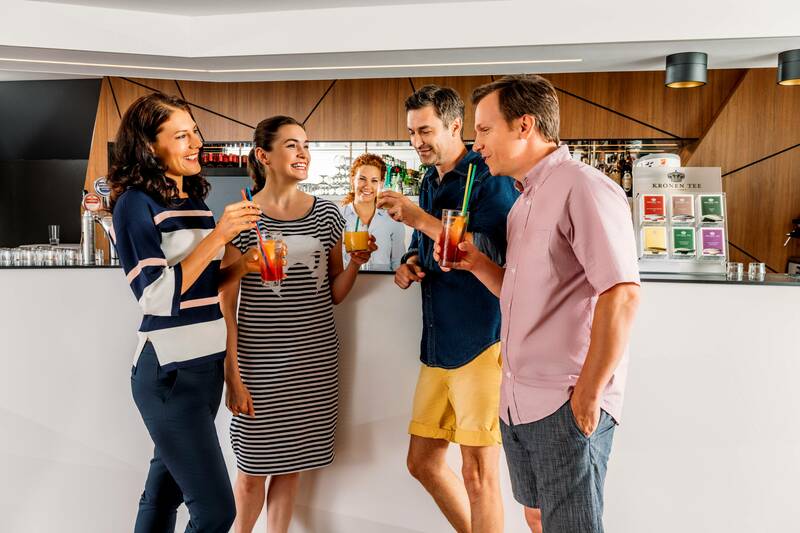 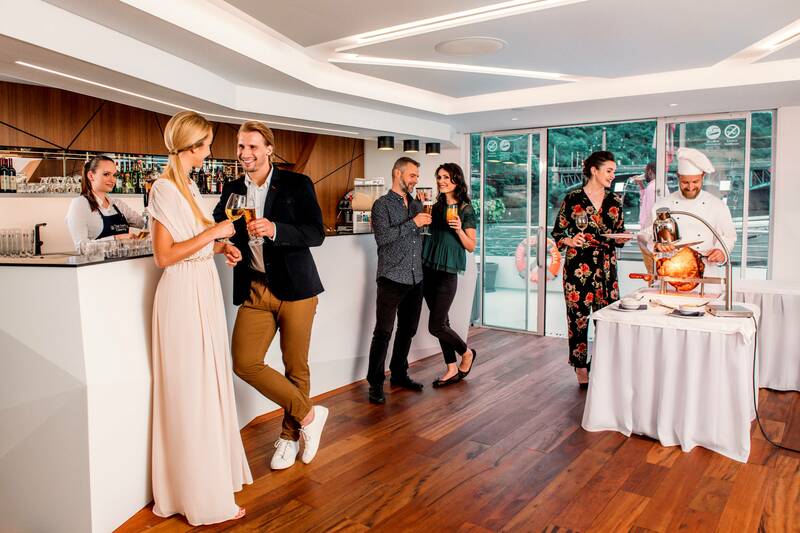 You can look forward to a stylish buffet dinner and unobstructed views of Prague’s sights through the glass roof or directly from the open deck if the weather permits. 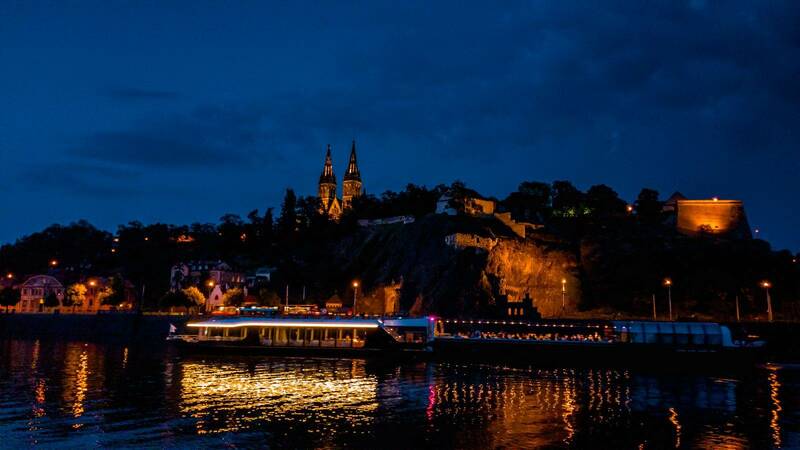 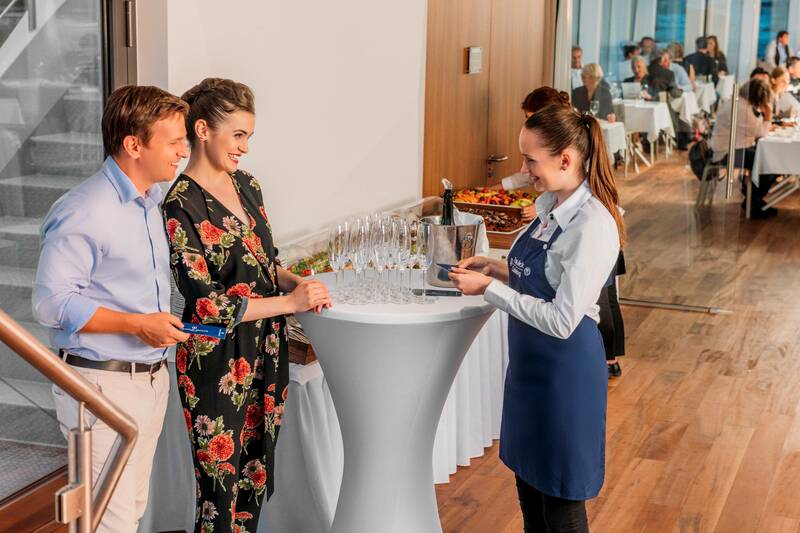 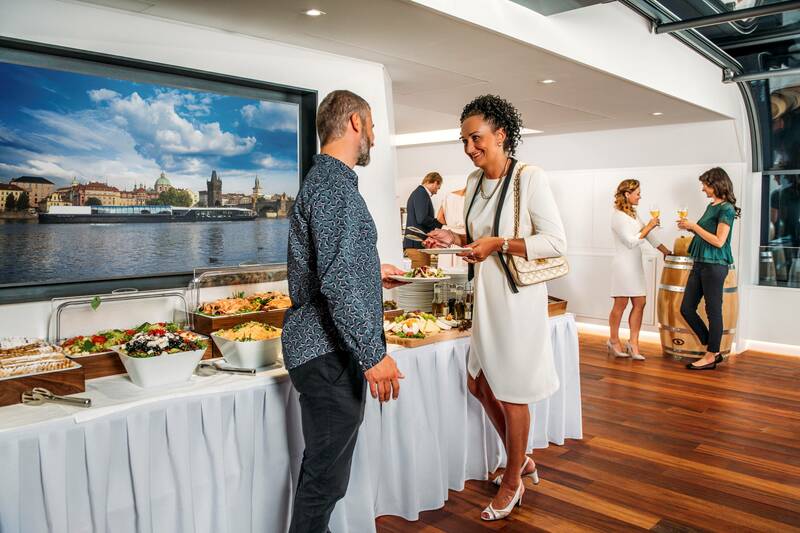 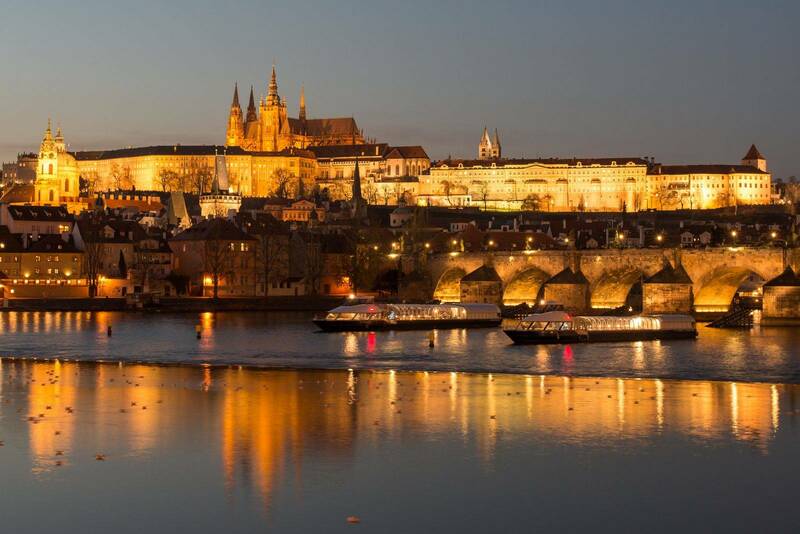 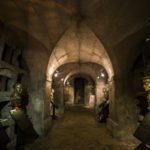 Enjoy a magical evening with a great buffet meal and panoramic views of the most important Prague sights, such as the Charles Bridge, Prague Castle or the Rudolfinum. 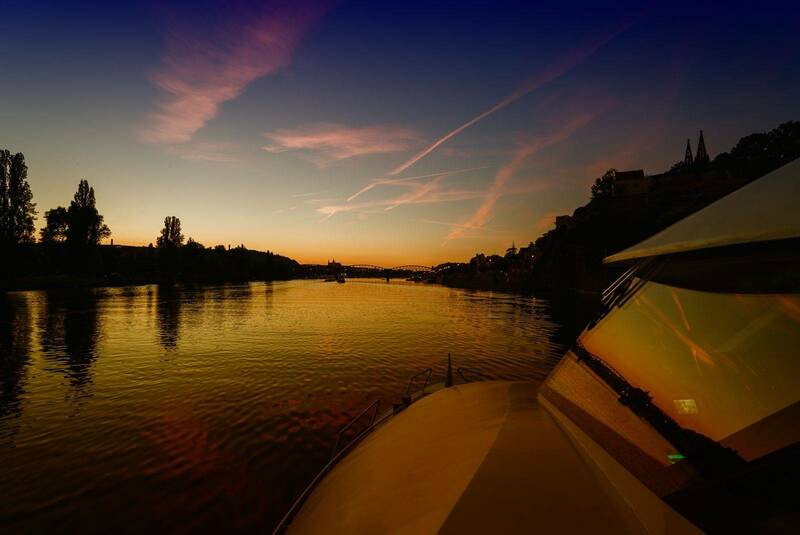 During the 2.5-hour cruise you can enjoy fantastic views on all sides. 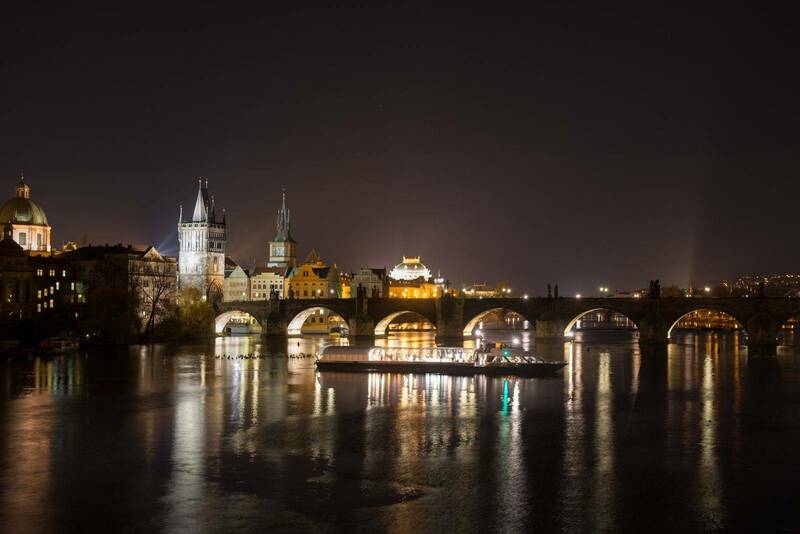 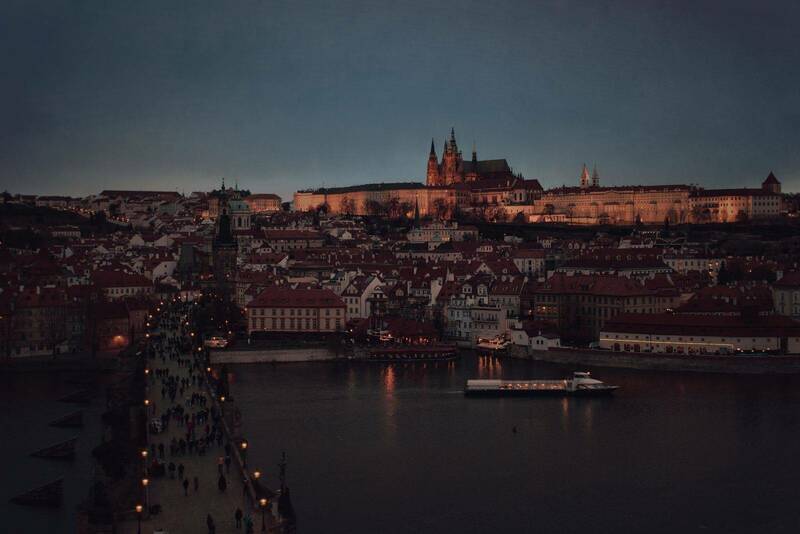 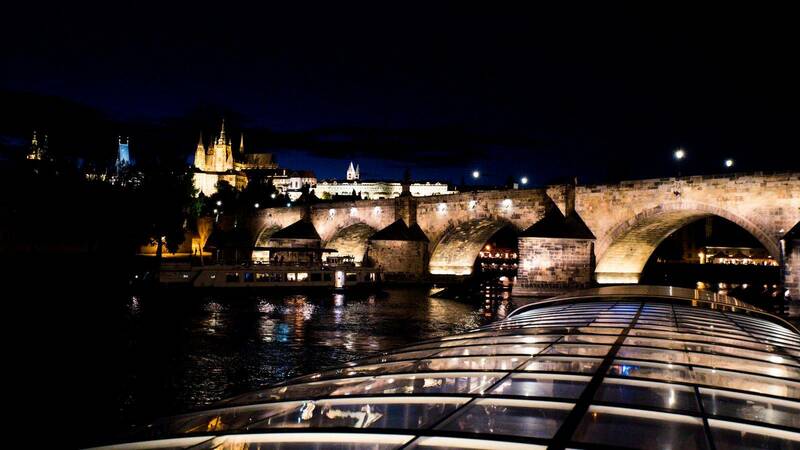 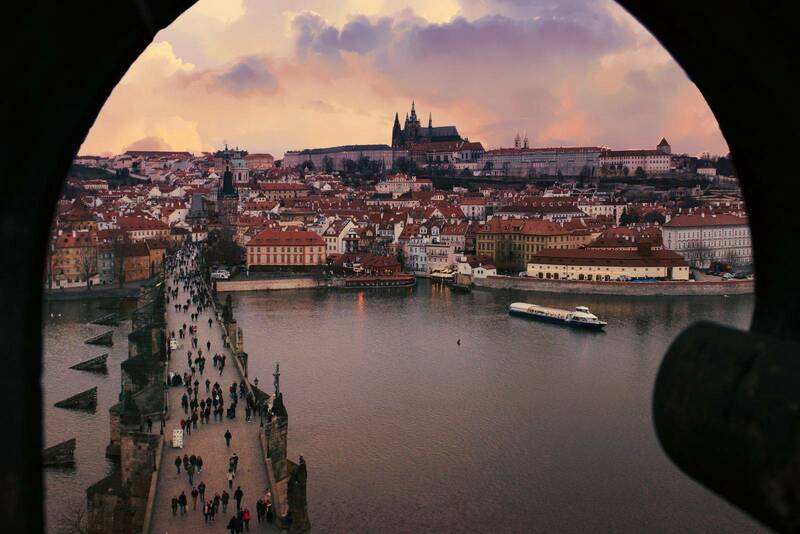 An unforgettable experience is passing directly under the Charles Bridge, which will be almost at your fingertips. 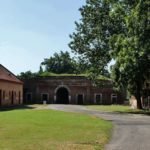 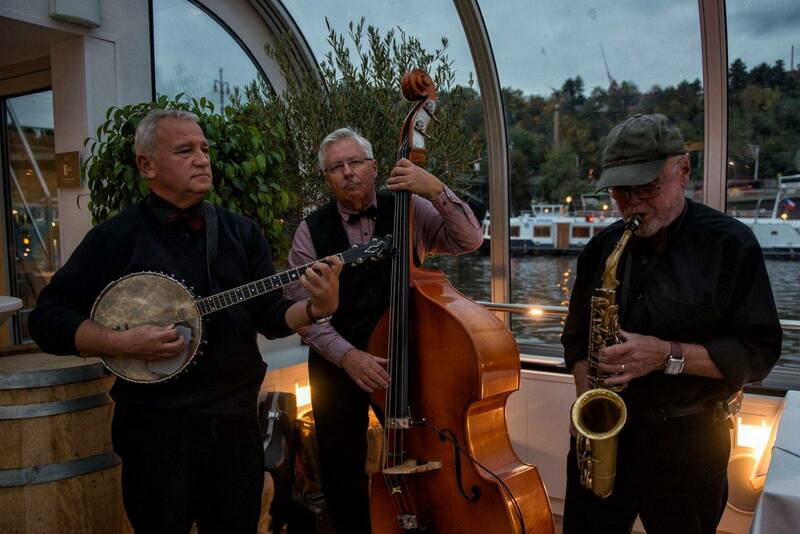 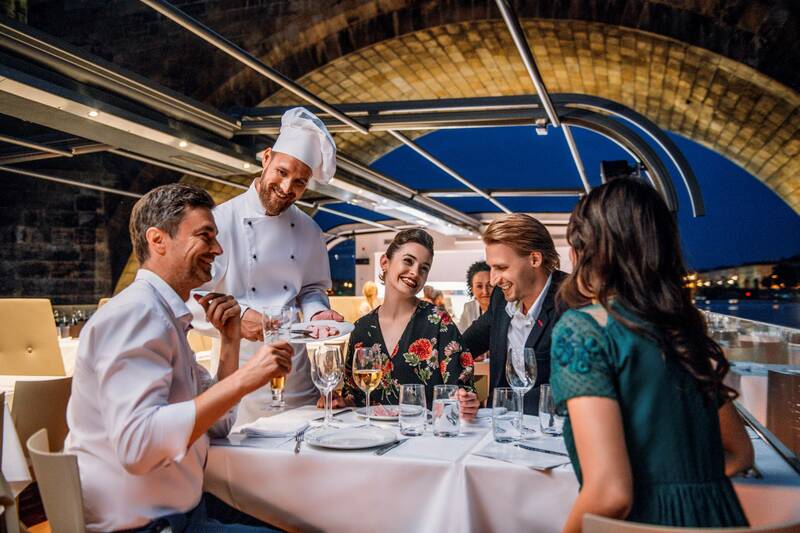 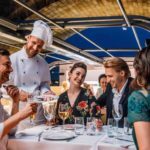 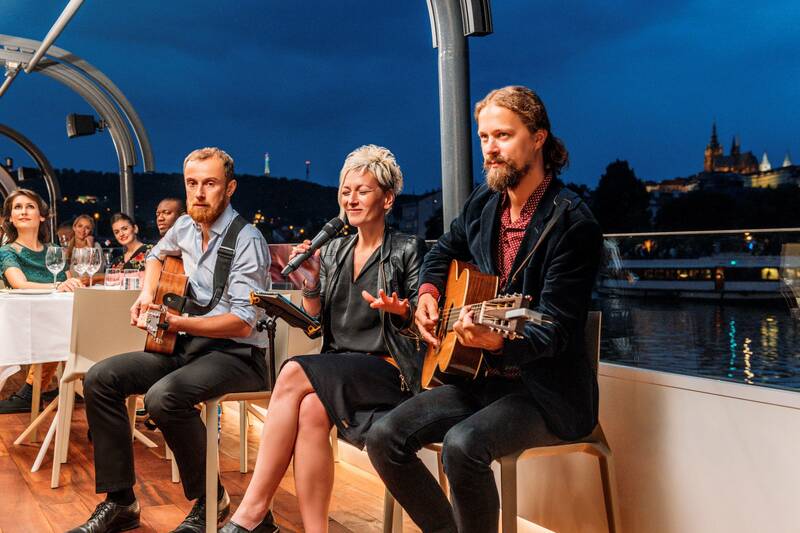 With a glass of prosecco that you will receive as a welcome and accompanied by music, this cruise is the perfect place for a romantic dinner or for getting together with friends. 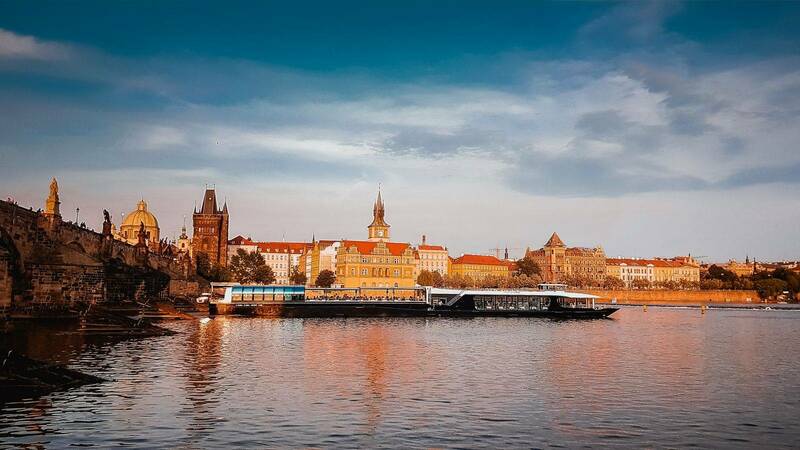 In case of increased traffic in the Smíchov locks, the boat will remain in the lower part of the river. 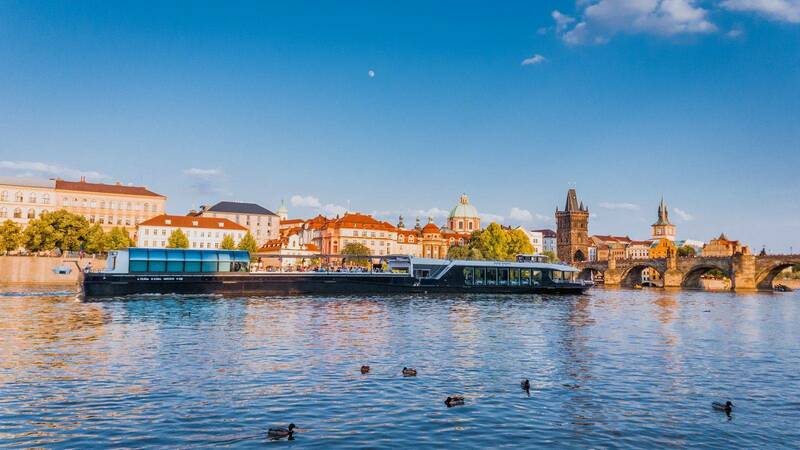 You will be informed of the route before you board. 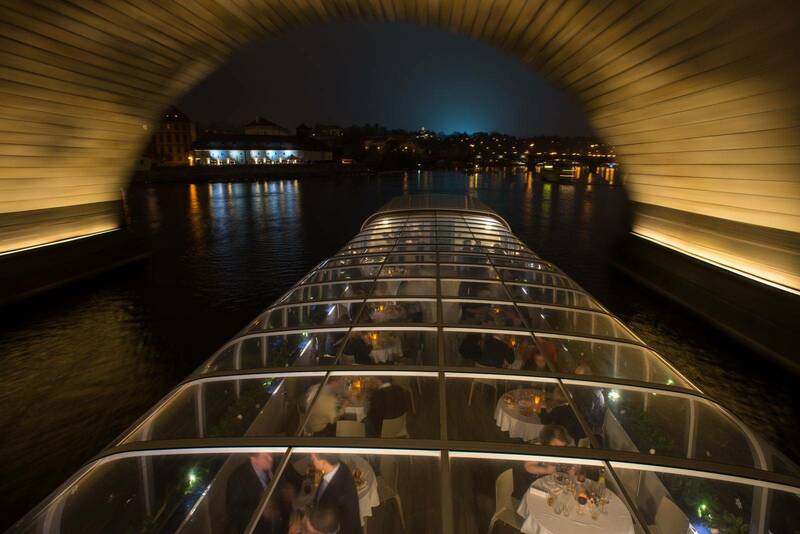 Nevertheless, the length of the cruise is always the same.